Why can't I buy Kindle in Malaysia? Similar to Singapore, Amazon does not ship Kindle to Malaysia too, but there is a way for you to buy Kindle in Malaysia directly from Amazon online store . 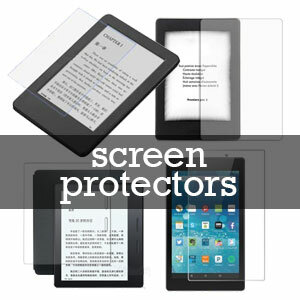 This is the objective of this website, to teach you how to buy Kindle in Malaysia. Buying Kindle in Malaysia is actually same like how you buy Kindle in Singapore, we have a detailed tutorial for this. Before you proceed to the tutorial, please read the below information and follow by reading the method we have provided in this tutorial: How to Buy Kindle in Singapore? 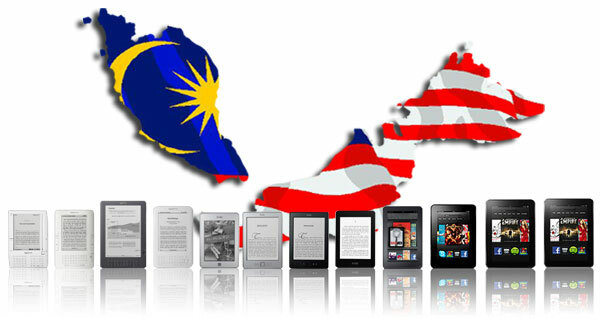 The method use in buying Kindle in Singapore can also apply for buying Kindle in Malaysia. The only difference is people in Malaysia will use different package forwarder service such as vPost Malaysia. I do hope this tutorial will help you get the best deal of your favorite Kindle, Kindle Paperwhite or Kindle Fire! 1. Remember to bookmark this page for future reference. 4. Leave a comment or share your experience below!